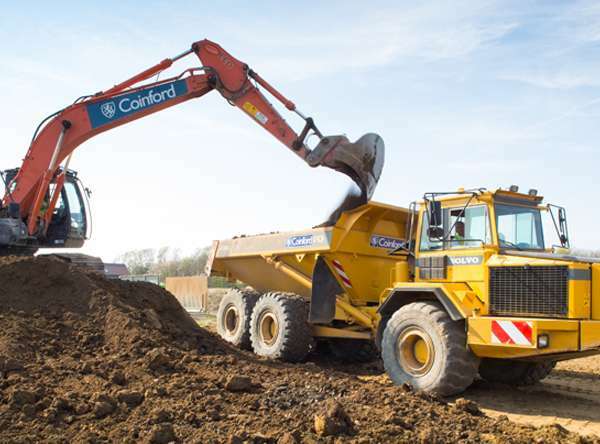 Coinford are competitive throughout the South East of England, undertaking all aspects of bulk earthworks, associated remediation, reclamation, infrastructure and development projects. 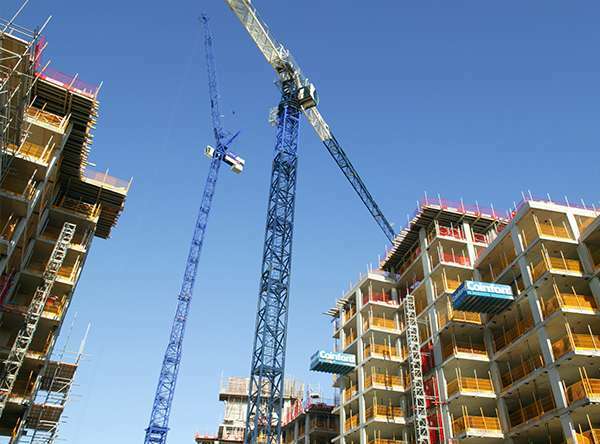 Many modern day projects in this region are positioned on brownfield sites. These sites tend to have a cocktail of contaminants left in the ground. Compliant remediation is therefore having the capability, resources and management to safely undertake a multitude of processes in order to achieve a clean site as efficiently and cost effectively as possible, with minimum disruption and nuisance to the neighbourhood and environment. Coinford’s Remediation Department has valuable and unrivalled practical experience in many of the Remediation technologies, methods and processes and undertakes them primarily in-house. In tandem with this, Coinford protects the Client’s reputation and legal standing with the Local Authority, it’s Planning Department, Environmental Authority and Environmental Health Departments.